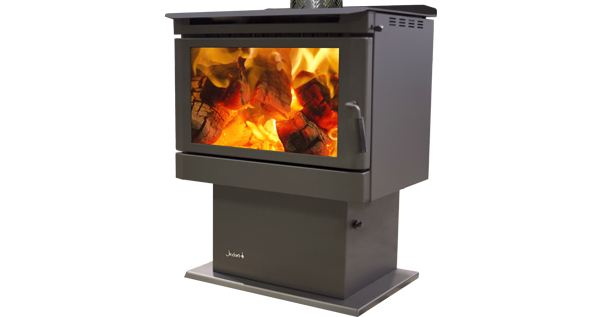 This huge unit with a powerful output heats up to 320 sq metres. Similar features to the Riverina and Barossa but a larger version. The huge glass window allows optimum viewing of the flames. Brick lined with an 8mm steel baffle, the Barwon will impress.